Overview:Sansui has introduced a new 42 inch fully integrated television.This television fulfills your all demands.The Sansui splash edge SJV42FH VX 42inch smart LED television has various attractive features like 4000 billion colours that gives a supreme definition to the pictures.Dual core processor and speakers from brand like STRATA.You are getting 2 HDMI ports and 1 USB port.This is not all the television has feature that upgrades its software over air.The Sansui SJV42FH VX comes with easy connectivity option and 10 band graphics equalizers. 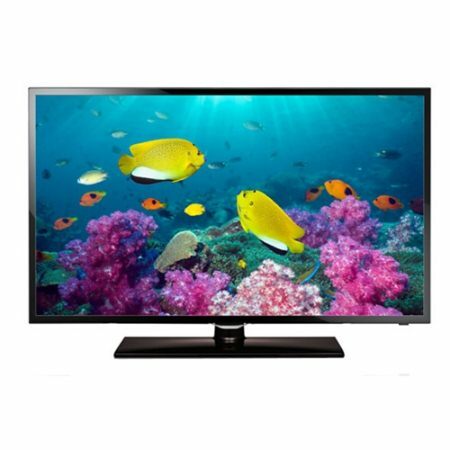 Bring home the world of smart entertainment with this Samsung Full HD 22 Inches LED TV (UA22F5100AR). 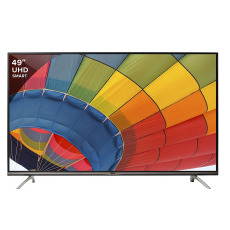 This Samsung full HD LED TV comes with an advanced ConnectShare movie function which allows you to connect compatible USB devices or hard disk drives to it for watching movies with 1920 × 1080p resolution. 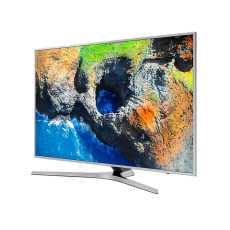 Samsung (UA22F5100AR) is a high performing full HD LED TV that renders life-like colours with its high resolution 1920 × 1080p display. 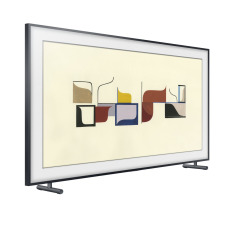 The LED screen brings out the picture with greater clarity and better brightness balance. Its wide colour enhancer plus feature produces crystal clear and detailed brilliant images. Its Hyper Real engine is a video processing system which reduces digital noise while producing colours at the best possible brightness and contrast levels. It has 100 Hz clear motion rate which gives you clear details of even the fast moving shots when objects on screen are moving rapidly. The clean view mode with Auto noise removal technology filters unwanted digital as well as analogue noise to deliver sharp pictures devoid of any distortion. 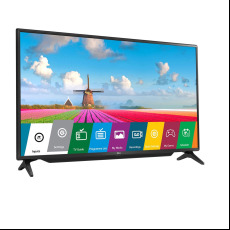 Equipped with DTS studio sound and DTS premium sound, this LED TV lets you listen to your favourite music in superior audio quality. 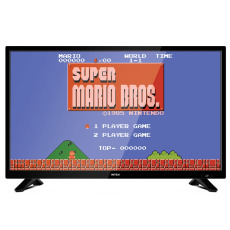 The LED TV consumes 35W power in normal mode and 0.3W in standby mode. 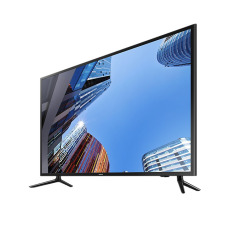 The various connectivity features of Samsung Full HD 22 Inches LED TV (UA22F5100AR) include 1 Component In, 1 Composite In, 2 HDMI, 1 RF In, 2 USB and 1 Headphone. 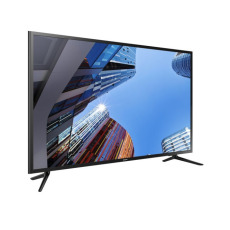 Other additional features of Samsung Full HD 22 Inches LED TV (UA22F5100AR) include Mega contrast ratio, film mode, sports mode, DTV tuner, Analog tuner, Auto volume leveller, Auto channel search, Auto power off, On/Off timer, sleep timer, etc. what is the latest price? 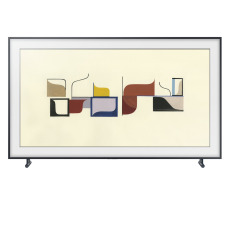 Please How can I get this TV?